The Mini-Global Round in Astana (July 8-13) will be centered at the Kazmedia Center. Our hope is to offer a more affordable and accessible Global Round experience to qualified delegations that may not have been able to join us at one of the larger Global Rounds earlier in the year. We encourage all participants to stay at one of our recommended hotels, some of these are within easy walking distance of the Kazmedia Center. Special negotiated rates include WiFi and breakfast. Rates mentioned below are for double rooms. Rates for single rooms are lower. Transportation is provided at no charge from the Radisson and the Park Inn to the venues of the event. The Hilton Garden Inn is an easy walk from the main venue of the event and transportation will be provided only on debate days. Can't make it to Astana? Learn more about our Manila and Durban Mini Global Rounds! 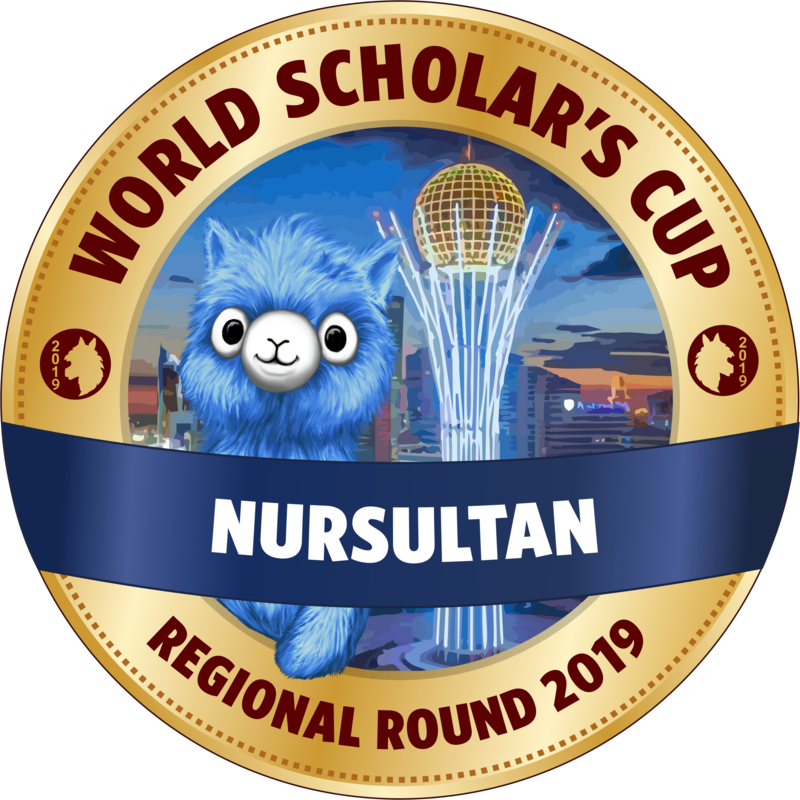 Held in September, both Rounds offer the same events and Tournament of Champions qualification opportunities as in Astana. Scholars can also choose to join us at our Beijing, The Hague, and Sydney Global Rounds!